Home Entertainment	Europe’s Tallest & Fastest Rollercoaster Looks Sick AF! Europe’s tallest and fastest rollercoaster ride has opened today, and it looks sick AF! Can you imagine being strapped onto this beast? 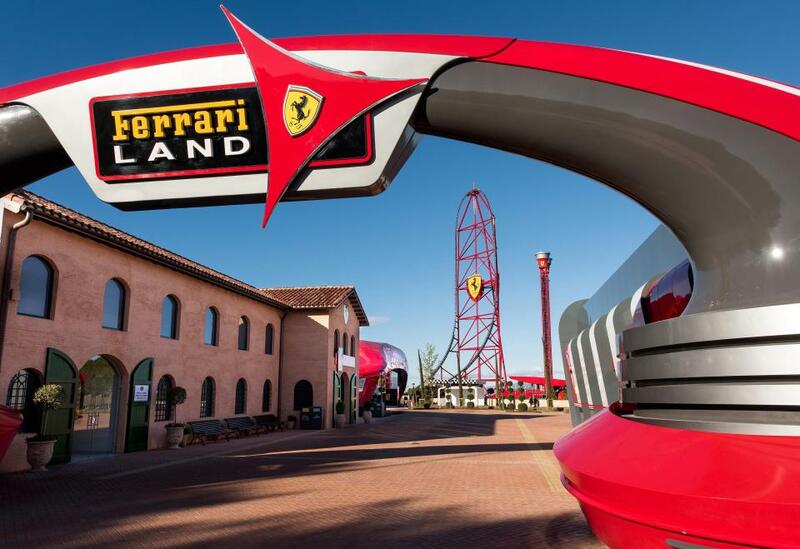 This is the Ferrari Land theme park in Salou, Spain. The theme park is spread across 70,000 sq mts and has rides that will give you the best adrenaline high of your life. Especially the Red Force. Red Force is officially the fastest and tallest in Europe. Once on it, you can go from 0kmph to 180kmph in only five seconds. All this while you’re climbing 112mt above the ground during the ride. Crazy, isn’t it? If adrenaline rushes aren’t your thing, you can visit the park for restaurants, shops and even a simulator that allows you to drive a Ferrari through the streets of Rome. 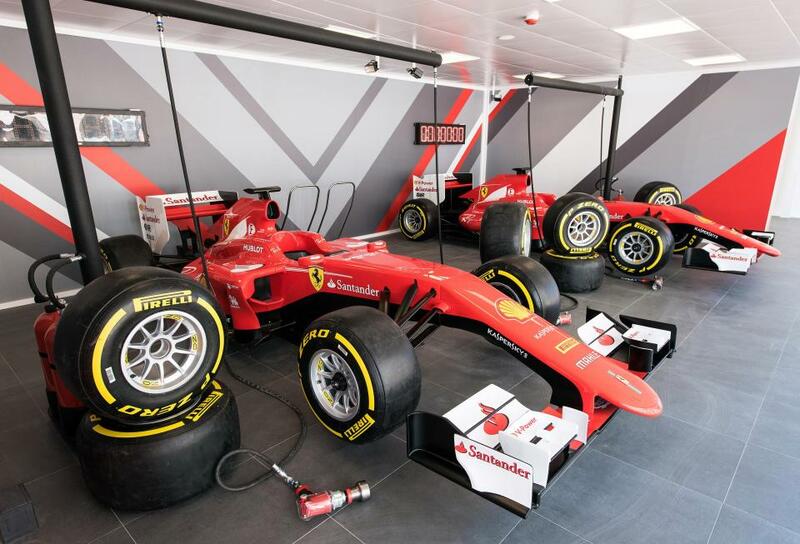 There’s also a spot reserved for F1 fans that gives them a chance to compete against each other as they change wheels on a full sized racing car. Would you be up for this thrilling ride? Have you ever heard of black ice cream?